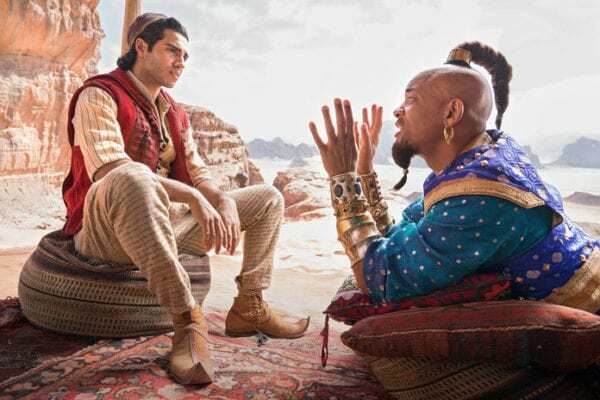 Last month, Disney peeled back the curtain on its upcoming live-action Aladdin remake with the release of a batch of official images, including our very first look at Will Smith as the Genie. Unfortunately, the reception to said images probably wasn’t quite what Disney was hoping for, with many fans outraged that Genie was basically Will Smith in human form, rather than the iconic blue design of Robin Williams’ animated version. 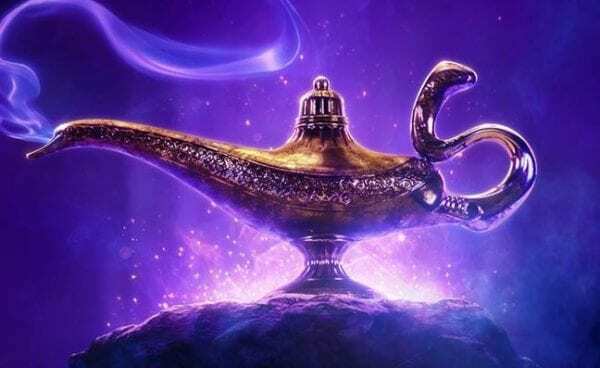 Aladdin is being directed by Guy Ritchie (King Arthur: Legend of the Sword) and features a cast that includes Mena Massoud (Aladdin), Naomi Scott (Princess Jasmine), Will Smith (Genie), Marwan Kenzari (Jafar), Navid Negahban (The Sultan), Nasim Pedrad (Dalia); Billy Magnussen (Prince Anders) and Numan Acar (Hakim). It is set for release on May 24th 2019.